With the winter in full swing it’s definitely time to look at your skincare routine and ensure you’re equipped to protect your skin from the cold temperatures, skin-drying winds and dehydrating central heating. Reassess your cleanser. It’s a good idea to switch to a more gentle, hydrating cleanser to combat the cold. Try Renewing Cleansing Cream which offers a luxurious, gentle cleanse while maintaining the skin’s natural moisture barrier to keep your skin hydrated and comfortable. Don’t be afraid to exfoliate. Continuously moving from the warmth of central heating to the chilly outdoors can cause skin to go a bit haywire. Exfoliate your skin at least once a week to increase cell renewal and remove dead skin cells, leaving your complexion looking radiant and smooth. We recommend newcomer Intensive-C Radiance Peel. This multi-tasker combines glycolic acid and myrtle extract with powerful vitamin C to brighten, smooth and hydrate skin. Used just once a week, this intensive treatment brightens and restores the bleary skin winter blues. Switch to a richer moisturiser. During winter the air is drier and your skin produces less oil, so you need to give it a bit of extra TLC. Help keep your skin well by using a richer moisturiser which contains super-hydrating and anti-inflammatory agents. Look for ingredients such as avocado, sunflower and olive fruit oils for a hydration boost and liquorice extract to reduce any redness and irritation. 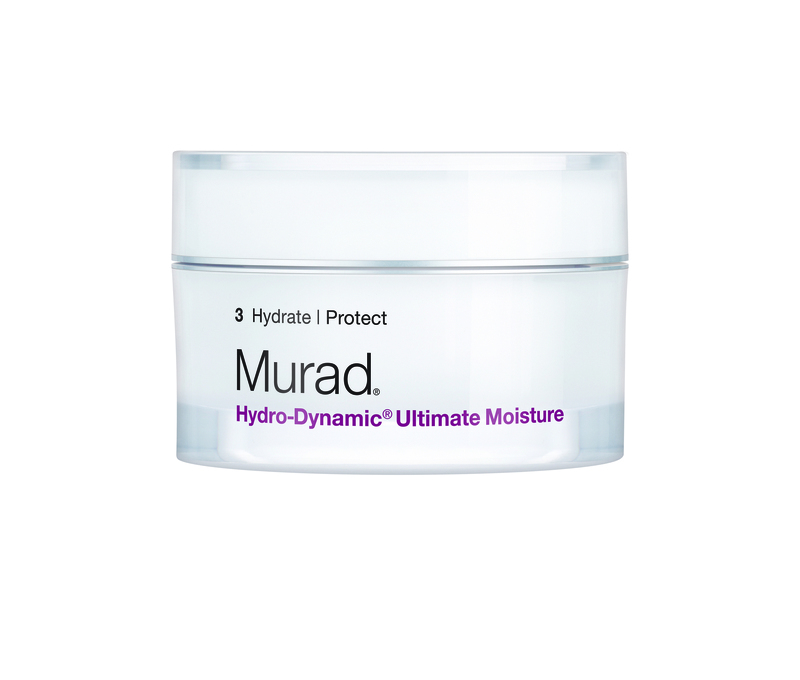 We’ve packed these nourishing into our Hydro-Dynamic Ultimate Moisture just for you; it will lock in moisture for up to eight hours to keep your skin soft and supple all day. 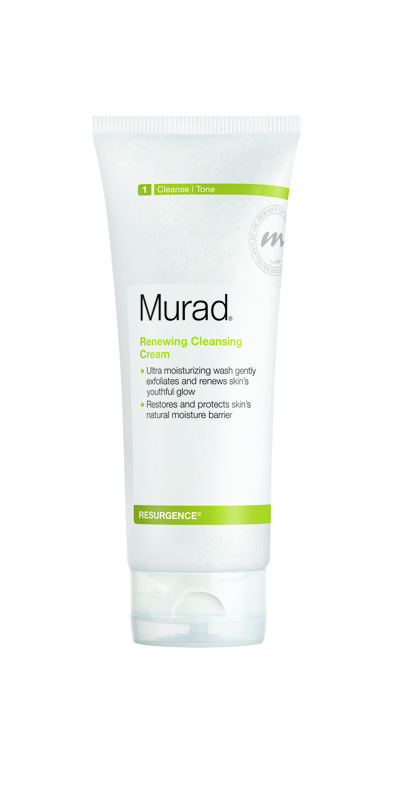 This entry was posted in Topical and tagged hydration, seasonal, Skincare, winter by muraduk. Bookmark the permalink.